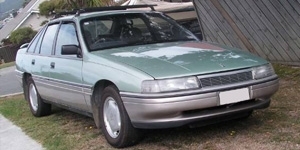 Factory service manual for the VN and VP series Holden range. Includes sections for ute owners. Suited to V6 models only. Complete details regarding servicing, repairs and rebuild of all aspects of the vehicle.